Free TOEFL tests online for you to practice. 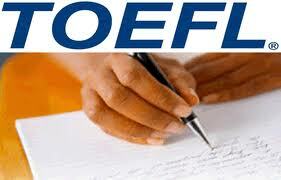 These tests were designed for people who is preparing for the TOEFL test. You can practice reading, listening, speaking, and vocabulary skills. There are a lot of tests in each section and remember that you can download free tests for offline use. Following tests will help you to improve your English skills before taking a real TOEFL test.